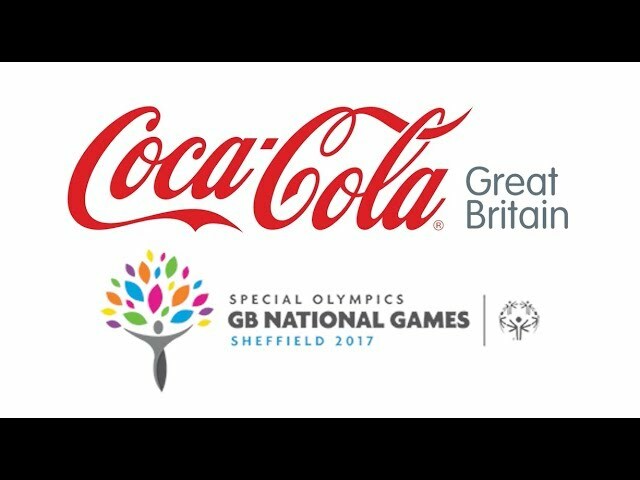 From 7-12 August, Sheffield was proud to host the largest disability multi-sports event in Great Britain for 2017: the 10th Special Olympic National Summer Games. 2,600 athletes took part in four days of competition in 20 sports at over a dozen venues in and around Sheffield. Alongside the athletes were 800 coaches, 150 officials, more than 7,000 family and friends, plus 1,000 volunteers – which included 65 Coca-Cola Great Britain and Coca-Cola European Partners employees.